Russian oil pipeline giant Transneft says that transshipments of oil products can be increased if they bypass Latvian ports, the Russian business newspaper Vedomosti reports. Transneft suggested at a recent meeting of Russia's major energy players that it was important instead to fully utilize Russia’s own port infrastructure. 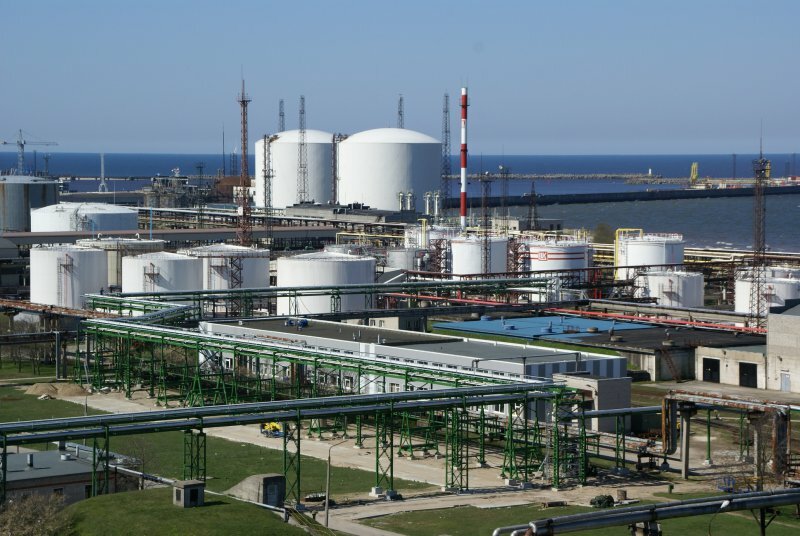 Latvian economists warn that if the transit of Russian oil products via the port of Ventspils stops it will significantly impact the Latvian economy. The two Druzhba pipelines via Belarus have in the past been major routes to pump oil to Europe, but flows are shifting, namely to the fast-growing Russian ports of Ust-Luga and Primorsk. The same kind of shift is now likely with oil products. At a high-level meeting of Transneft, Gazprom neft, Lukoil, Rosneft, Surgutneftegaz and Bashneft, a motion was made to boost the transshipment of oil products via Russian ports. However, it is likely that improvements to Russia’s rail infrastructure will be needed first. also smart decision coverage lanyard as being accessories as part of your luggage, gear as well interesting stuff..